← Our beautiful new soap tiles. – a rich, festive fragrance opening with fig slightly sweetened with warm blackberry, clove and peppery notes resting on a woody backdrop. Enriched by aromatic notes of cedarwood, raspberry and sultana. 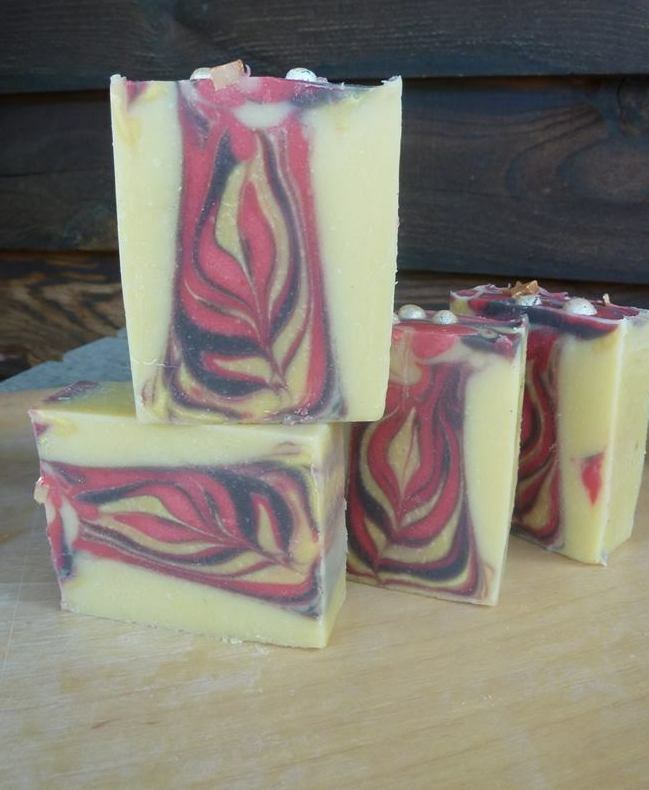 spicy hints of cinnamon and clove, amber and patchouli). 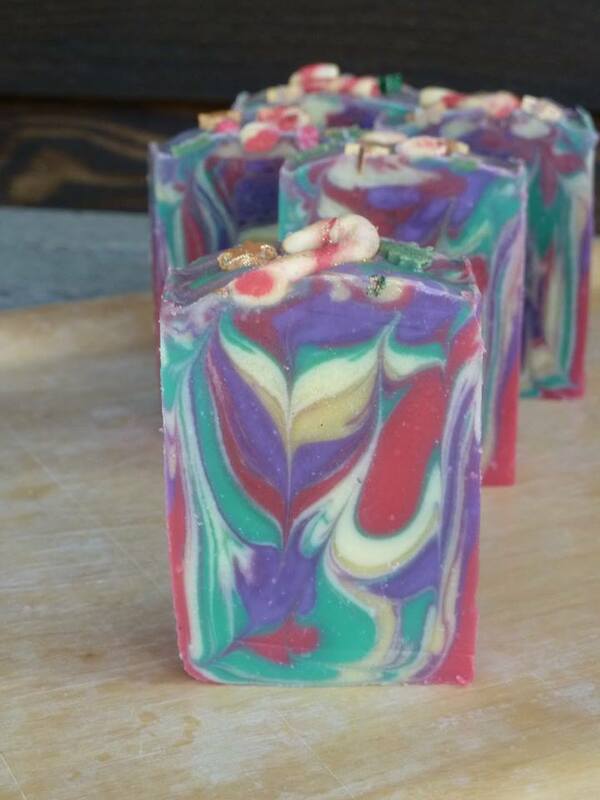 Please go to our our on line shop – http://simplyportugalsoaps.tictail.com to order yours now. These are selling fast, don’t be disappointed.